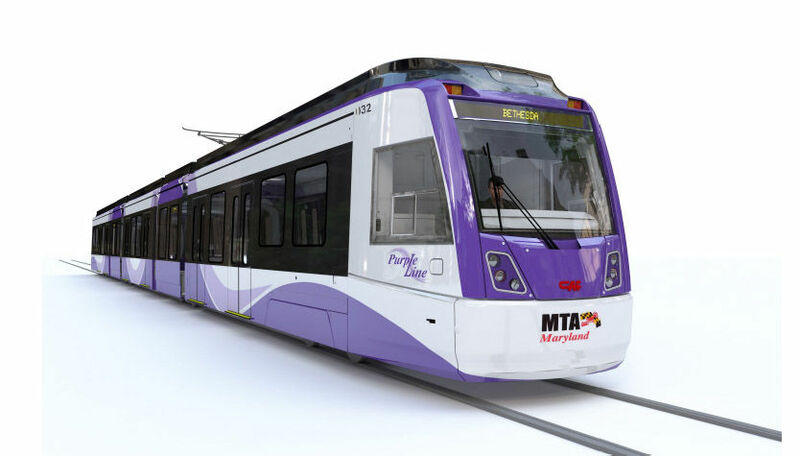 A three-judge appellate panel appeared Wednesday to look for a narrow legal way to allow Purple Line light rail construction to continue in Maryland. 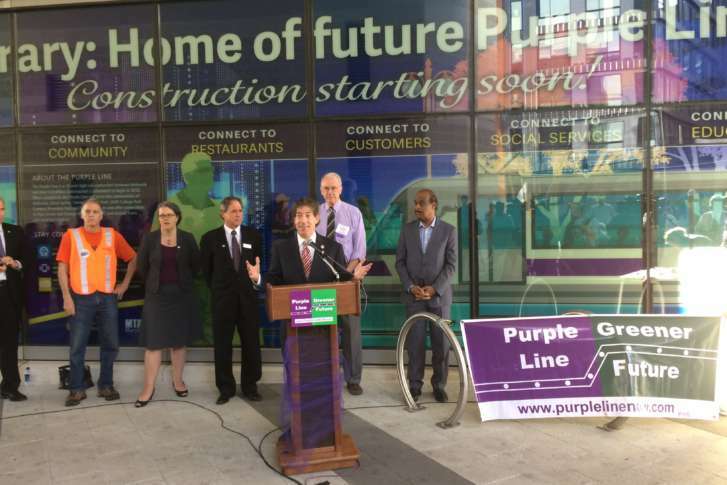 The Federal Transit Authority and Maryland Transit Administration are appealing a judge’s ruling requiring a new environmental study of the Purple Line project, arguing it is unnecessary and that further delays could compromise the project. The state of Maryland is expected to announce in March, which private partner it has picked to build and operate the line.